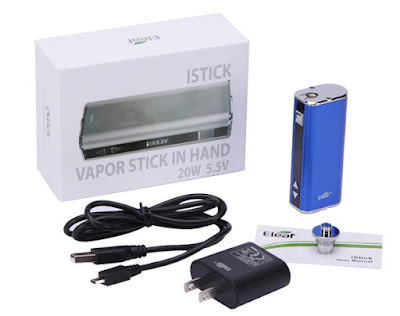 Special Price: you just only pay $31.9, you can get 100% original Eleaf iStick 20W 2200mAh VV/VW Box Mod Simple Pack, not $39.9, and If you want to buy FULL Kit, you just need to pay $5. Means you just pay $5, you can buy one USB cable and one AC-USB adapter, do you know the Separate purchase price? AC-USB,you need pay $9.9 to buy it, and you need pay $4.90 to buy an USB cable, although you can pay $1.6 to buy a USB Cable at our site istick.org, but you can't pay $5 to separate purchase them together. 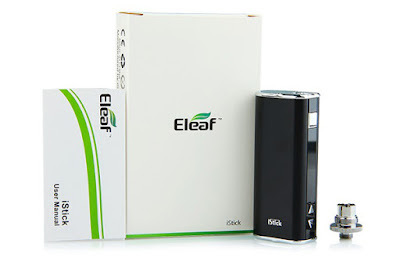 So if you want to buy Eleaf iStick 20W, I recommend you purchase the full kit better. because you can save much money!